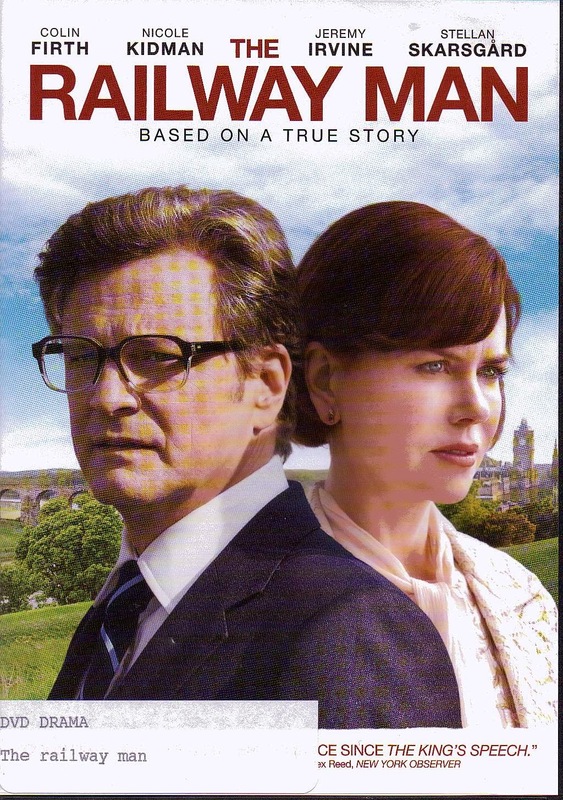 In this based on the real life experiences of Eric Lomax; who was a Japanese POW working on the infamous Bridge on the river Kwai; Colin Firth plays the part of the troubled veteran who returns to England at the end of the war. Although the actual war has ended, Mr. Lomax must now begin the real battle faced by so many veterans of armed conflict; he has to remember how to live. Eric Lomax was a victim of PSTD before it had the name. He was beaten, tortured and starved at the prison camp where he was forced to labor on the railway bridge. But even more than the physical torture, the thing that hurt him the most was the actions of one man; the Interpreter. This man had the power; by the way he translated a prisoner’s answers; to affect the prisoner’s treatment by their captives. A simple inflection of his voice could change the way a POW’s answers were received, and as a result influence the severity of punishment inflicted. When he returns from the war he is united with his wife Patti, played by Nicole Kidman. She is supportive of her husband in every conceivable way, but only time and circumstances will ever help him. And that circumstance comes when Eric finds that his old nemesis, Nagase, played by Hiroyuki Sanada, is working as a tour guide at the very prison camp where he was interred. Through a series of events the two come face to face again in the very place where the atrocities of the past took place. As the film cuts back and forth between the past and present, Eric is forced to relive the past while confronting the demons sowed by Nagase’s past treatment. He has the man in his power now. The question is; what will he do with it?